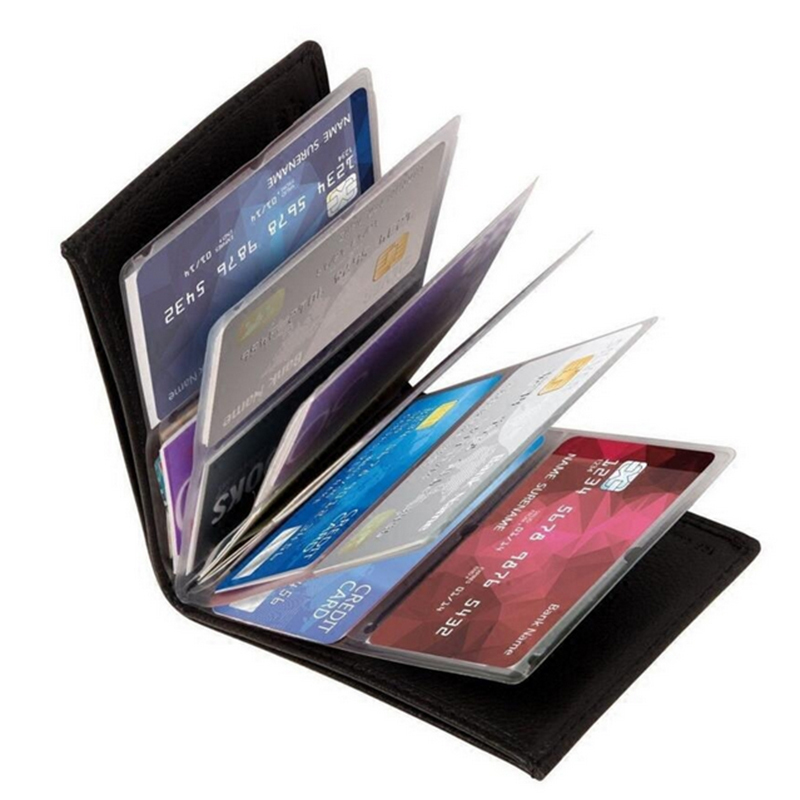 Protect your identity and your earnings with this modernized wallet. On the outside, this wallet is made of genuine leather. What sets this wallet apart is on the inside. 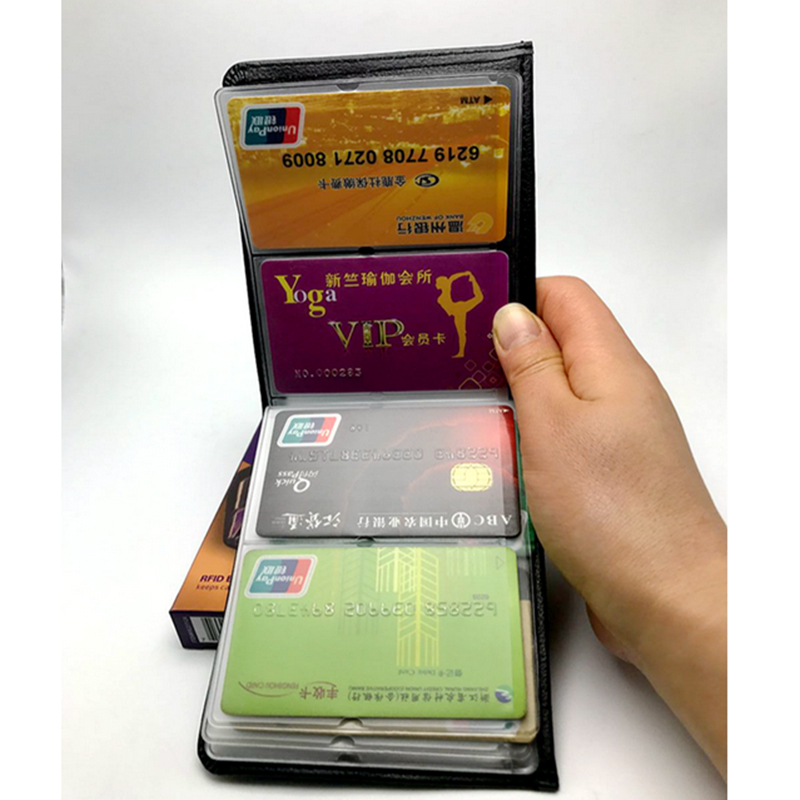 This wallet comes with a Radio Frequency Identification Protection system that prevents anyone from accessing your cards remotely. This wallet also sports a photo album-style design that can hold up to 24 cards. It's slim and secure! What more do you need from a wallet?